Exciting news! 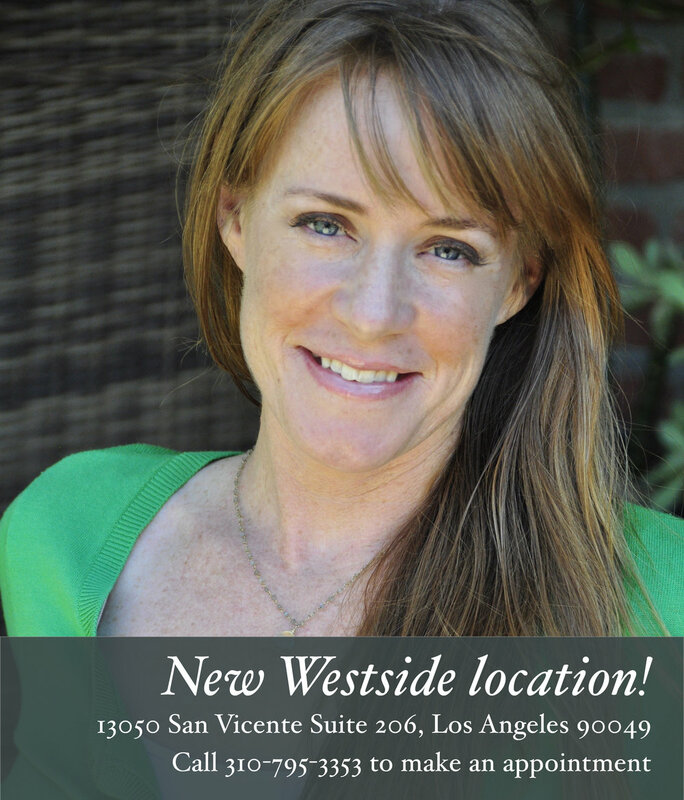 I am now seeing acupuncture patients at a beautiful new Westside location, right at the happening corner of 26th and San Vicente. It has easy parking and great vibes, promising a healing and peaceful acupuncture treatment and experience. Please call or send me a message! I would love to treat you for your first time or reconnect.